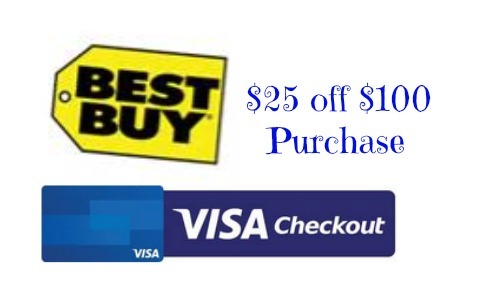 Best Buy is offering $25 off a $100 online purchase when you pay using VISA checkout. 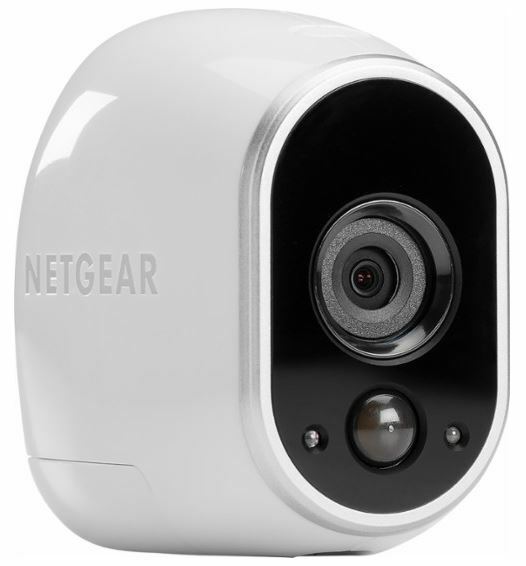 Get a home security camera for $104.99 shipped (reg. $179.99)! There is no coupon code needed to this deal, but there is (1) offer per customer. Also, remember that VISA Checkout allows you to pay with a VISA, Mastercard, Discover card or any major credit or debit card! Note: Offer excludes Amazon streaming players; Amazon Echo; Amazon Echo Dot; Google Wifi; Bose audio products; Sonos; Polk Audio; Denon; select Samsung home audio, TVs, Sony audio, TVs and 3D glasses, select LG TVs and Blu-ray players; subscription software services; GoPro cameras and accessories; digital music services and download cards; select Dyson products; Pacific Sales products; and all Magnolia Home Theater products.